Father’s Day is an opportunity to remind the men of Samoa – fathers especially – that Jesus Christ is the truth, the life and the answer to all our problems. That was the message from Fa’atoia Methodist youth concert on Friday to celebrate Father’s Day. 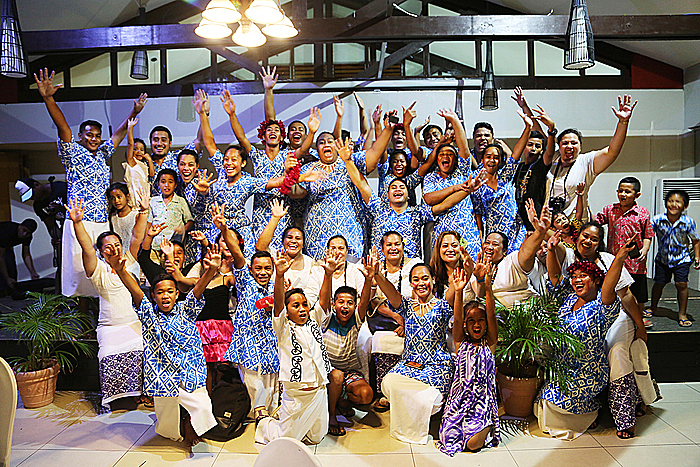 Held at Tanoa Tusitala Hotel, families, friends and special guests enjoyed an evening of dancing, singing and meaningful biblical messages. The President of the Church’s Youth Group, Lei’ataua Eteuati Eteuati, said the evening was to honour the fathers and their contribution to society. It was also an opportunity to reach out to families who might be struggling with many social ills in the community today. 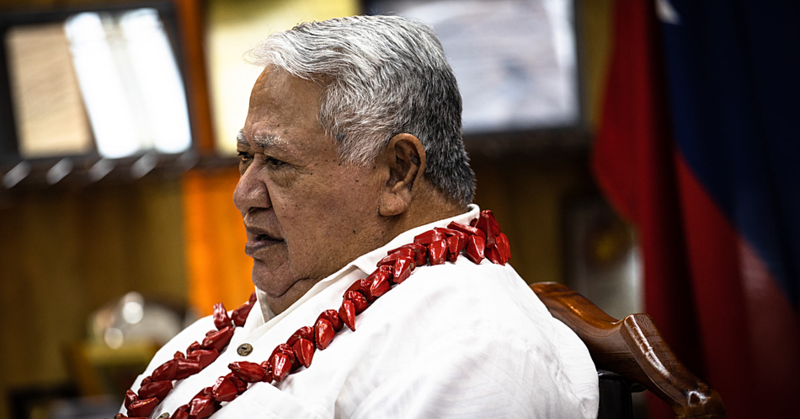 Personally, Lei’ataua believes one of the contributing factors to today’s problems is that children have too much freedom. 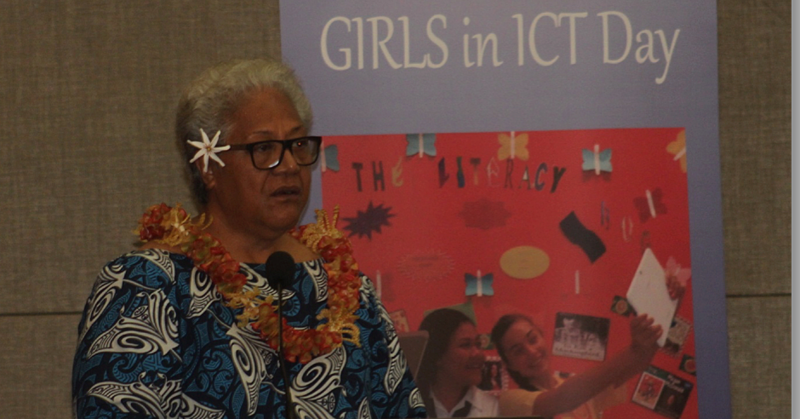 “In Samoa, there are no rights of a child, they should listen and do what they are told to do and not to answer back,” said Lei’ataua. Lei’ataua acknowledged everyone who made Friday night possible. 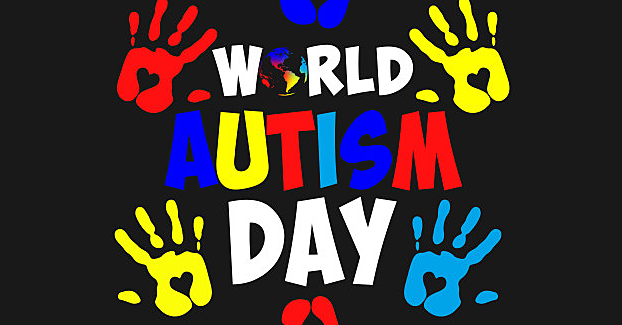 “I want to extend a special thanks to Su’a and Pauga Associates, Samoa Stationery and Books, Toa Gas, Youth for Christ, Tanoa Tusitala Hotel, Charity Asora, S.B.E.C., Bank South Pacific as well as families and friends.